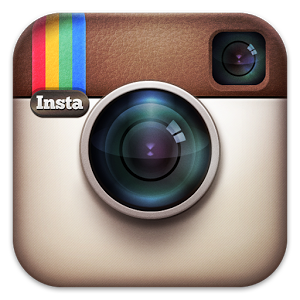 Her Creative Palace: What gifts I got on this RAKSHA BANDHAN???? Hey everyone!! I hope you all doing great!! Brothers are always considered as an irritating creatures on this earth but no matter how much a sister and brother fights, the bond will always be so strong and pure with love and trust. 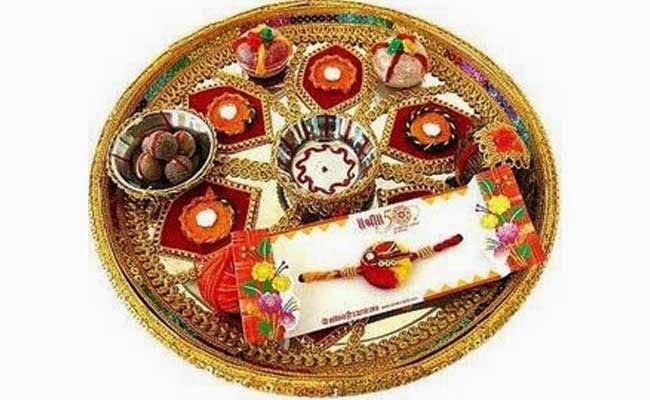 So as we all know, on 10th August, 2014, every sister must have enjoyed the auspicious occasion of RAKSHA BANDHAN. As the custom goes where sister ties RAKHI on her brother's wrist and her brother ensures the promises his sister that he'll take care of her throughout his life. Well, being a proud sister, I love such occasions as I get so many lovely gifts and best wishes. Let's have a look at the gifts I got. Though these are not many, in total got 5 gifts, but more than these gifts, it shows the pure love and care of my brother towards me. 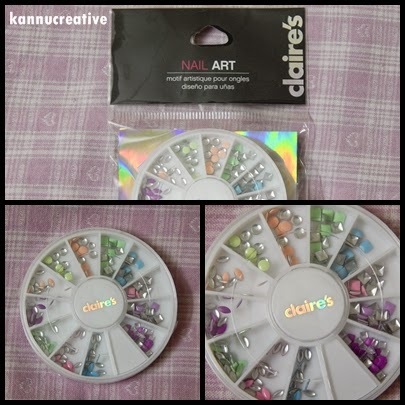 I was waiting to buy this nail art wheel especially since very long. I was planning to buy it on ebay but look my lovely brother grabbed it for me. :D The wheel contains pastel studs in the shapes of square, circle and petals in different colors. Totally loving this and now I can create many more fun nail art designs with these. Yuppiiee!! This product was also mentioned in my wishlist from very long. Finally my brother bought this for me. When I entered the show room, they told me the price has been increased to INR-Rs. 1450/- and I was like What The Hell!!!!! I told my brother that its for 1190 bucks and he was looking at me then. LOL!!!! 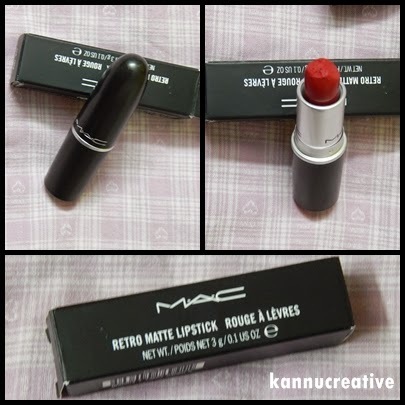 But finally, I got this for 1190 bucks only as they had the previous stock and RUBY WOO was there. Then again, my happiness was for only few hours as soon as we reached home, I was trying this lip shade and accidentally the tip of the product broke!!! At that time, my heart was in pieces and tears in my eyes. :( I was feeling very bad. AARRGGHH!!! Anyways, I still love it!!!! 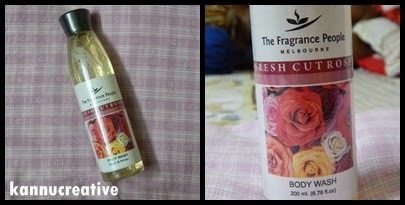 So these were my gifts and all the reviews will be up very soon on my blog. So keep a watch out for that!!! Disclaimer: I purchased all the items mentioned in this post using my own money. thank u so very much dear Shreya..
thank u so much darling..
Wow. 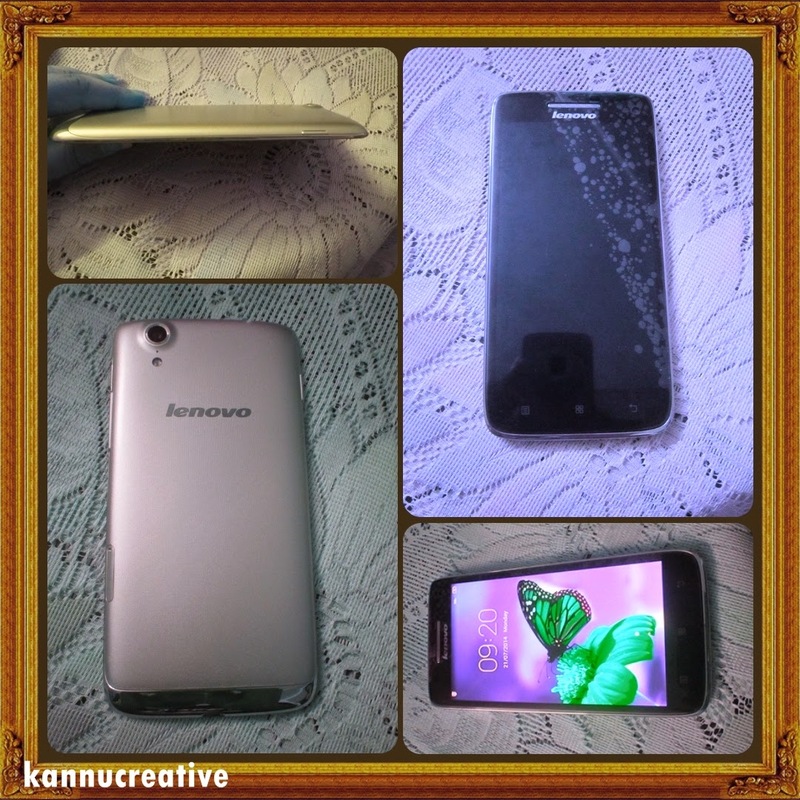 ..lovely gifts kannu. .lucky gal. .
My bro also send me a courier from India. 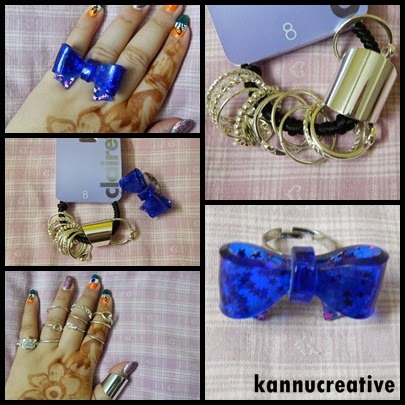 .I got 5 beautuful suits n lots of jewellery. .